This course was adapted from a series of lectures on the history of Western philosophy, given by Leonard Peikoff to fans of Ayn Rand in the early 1970s. Peikoff holds that a knowledge of the history of philosophy is “a precondition to understanding, and therefore to changing, the nature and present course of the civilization.” The purpose of the course, therefore, is to present and analyze the central philosophical arguments and developments spanning Ancient Greece to the Enlightenment in order to show the steps by which the ideas and trends of today have come to be accepted, as well as the context in which they must be understood and, if necessary, corrected. The course provides an excellent introduction to the subject of philosophy as well as a demonstration of the power of ideas to shape the intellectual climate of a culture. The course is intended for a general audience and presupposes no prior knowledge of philosophy. Note: Since the lectures from which this course was adapted were originally given by Dr. Peikoff in the 1970s, a few of Dr. Peikoff’s cultural references may be obscure to those unfamiliar with the cultural atmosphere of the late 1960s and early 1970s. This will not, however, hinder one’s understanding or appreciation of the course content. Also note that not all of the material from Dr. Peikoff’s original lecture series is included in the ARI Campus version of this course. 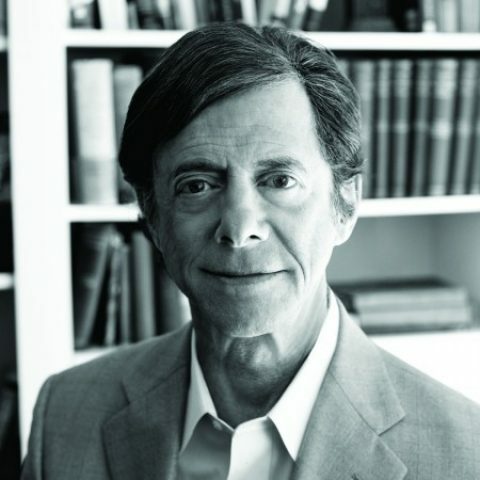 The audio of Dr. Peikoff’s complete lecture course is available for purchase at ARI’s e-store. Disclaimer: Although Dr. Peikoff granted permission for the creation of this course in a new format, he has not reviewed or approved any of its content. The videos are accompanied by supplementary materials that were not part of the original course.